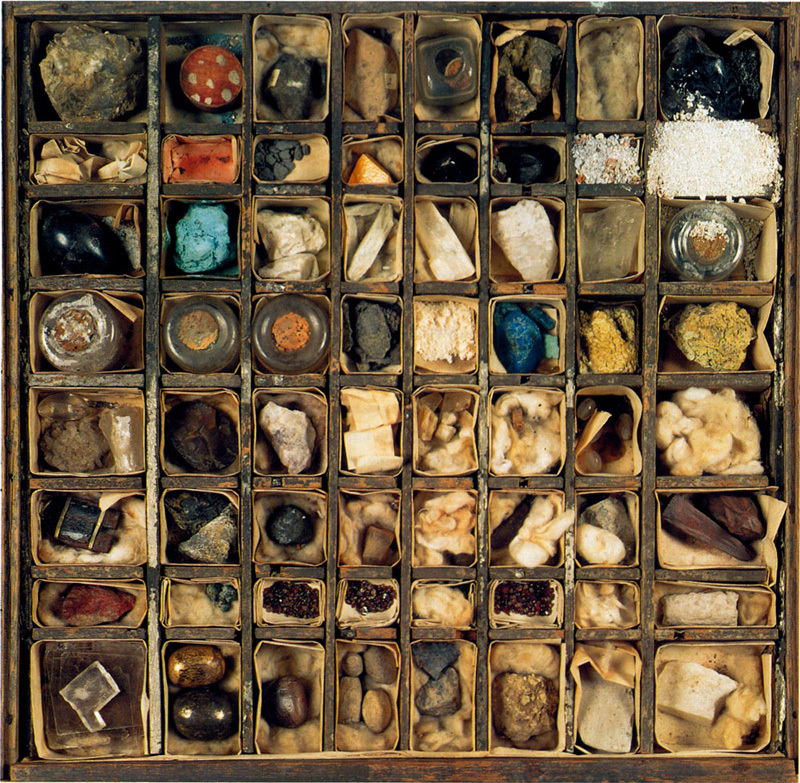 The vast Enlightenment-era collections amassed by Sir Hans Sloane are the foundation-stone of the British Museum, British Library and Natural History Museum. A major interdisciplinary digital humanities research project to virtually reunite and analyse Sloane’s collections and his own catalogue inventories is now being planned, led by curators and research staff of these institutions. I am working as a consultant, collaborating with these colleagues to design, develop and resource the Reconstructing Sloane project. 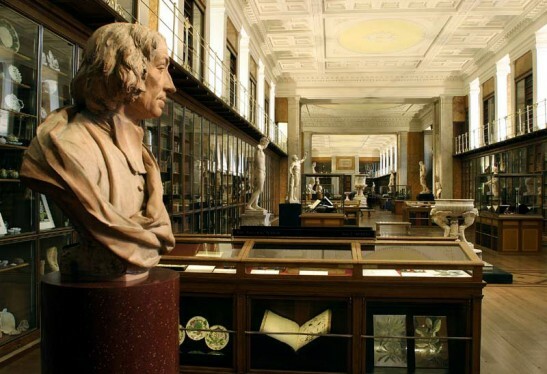 My own related research, investigating collections management as science in the early modern period, is supported by both Visiting Fellowships at the Max Planck Institute for the History of Science, Berlin, and a Research Scholar Affiliation at the Department of the History and Philosophy of Science, University of Cambridge. Sloane’s early modern collections of natural history, ethnographia, antiquities, artworks, numismatics, books and manuscripts are now divided across the three world-class institutions which were created by his gift to the nation: the British Museum in Bloomsbury, the British Library in King’s Cross, and the Natural History Musem in South Kensington. Over the 260 years since his death in 1753, the materials have followed the paths of the disciplines which they themselves in part had spawned: thus the integrity of the collections and their meaning as a coherent site of early modern intellectual practice has been slowly obscured. Of course, the collections also changed a great deal, in their form and use, over Sloane’s own lifetime, as he was collecting internationally for some 70 years in a period of immense change. The 18th century is arguably the first period of globalisation, and the relationship between trade and intellectual life in this epoch is a subject of considerable interest in a wide range of humanities fields. The world in which Sloane paid close attention to the messy business of organic life – irreducible to mathematics – is also the world of Boyle and Hooke, of Locke and Newton, of Leeouwenhoek and Leibnitz. 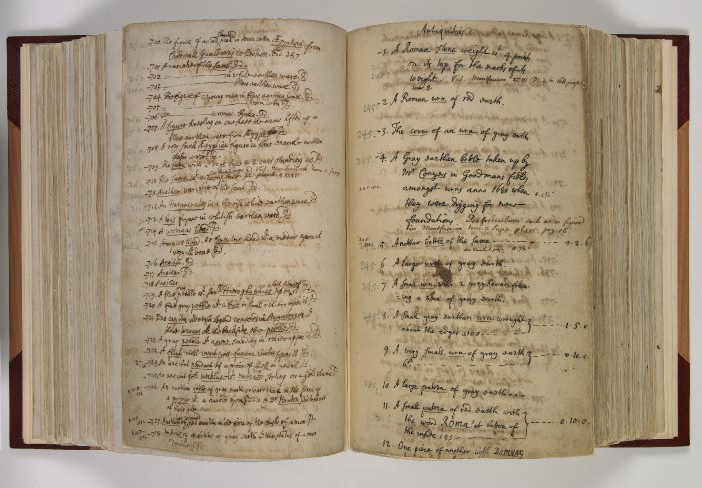 This exciting project was first proposed in 2010, when a 350th anniversary of Sloane’s birth in 1660 was celebrated by the British Library with a conference. From Books to Bezoars was a wide-ranging two-day event that showed the astonishing breadth of Sloane’s work and influence, even today. It was organised by Alison Walker, who has been the driving force behind the Sloane Printed Book Project, which aims to locate and identify all books owned and used by Sloane and subsequently bequeathed to what would become the British Library. 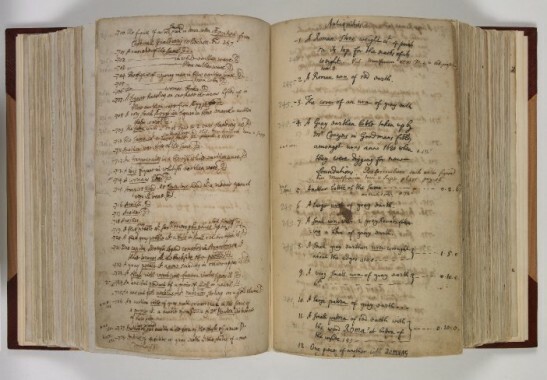 It was common practice then, as today, for libraries to sell off duplicate copies of books: a number of Sloane’s books, well used and full of highly significant marginal notes, were auctioned through the 18th and 19th century – no doubt considered at the time to be the grubbier of any two copies the Library owned! Later that year, in August 2010, a meeting of curatorial and research staff from the British Library, British Museum, Natural History Museum, the Royal Society Centre for History of Science, the Wellcome Library and beyond took place at the NHM under the auspices of its Centre for Arts and Humanities Research. I was at that time seconded into CAHR as part of its small dynamic research development team, and for that meeting I collated an overview survey of the state of Sloane collections and research across the three institutions. Before my secondment ended in Spring 2011, we organised several exploratory meetings internally and between the institutions, and the project quickly developed momentum. Representing the NHM, I worked with Dr Kim Sloan, curator of the Enlightenment Gallery at the British Museum, and Liz Lewis, Higher Education Partnerships Manager at The British Library, to co-author a 60-page business plan for ‘Reconstructing Sloane.’ Produced in July of 2011, this project development roadmap is now the backbone of the undertaking. My current research and project management work with the three nationals picks up from there, and we are now working on project design and resourcing. A particularly exciting prospect is that of working with digital humanities colleagues to quite literally reconstruct, albeit virtually, Sloane’s intellectual world, and to explore what a deep history of ‘information science’ might look like. Throughout 2012, with support from an Arts and Humanities Research Council ‘Science in Culture’ Networking Grant to the British Museum, the three institutions led some of the most exciting cross-disciplinary seminars and meetings ever to be held about early modern intellectual life and legacy. These events brought together dozens of disciplinary fields and areas of curatorial expertise, showing just what can be done when museums and universities work together (recordings of many of the proceedings are available online from Backdoor Broadcasting). At the Network meeting which took place at the British Museum, I led a breakout session about cataloguing as research, and research into cataloguing itself. What is of interest to me with Sloane is the unique triangulation between history of science, history of collections, and history of the book – three fields I have always found highly productive. Sloane’s world is one which could be called ‘pre-disciplinary,’ and requires a highly interdisciplinary team if we are to understand, in the 21st century, what exactly that might mean. I have been investigating the implications of these ‘evolutionary processes’ between the cabinet and the catalogue during research fellowship periods at the Max Planck Institute for the History of Science in Berlin, and as an Affiliated Research Scholar at the Department of the History and Philosophy of Science of the University of Cambridge. This is essentially a study of collections management as science, and though my research remit is not limited to Sloane’s work alone, his meticulous attention to the documentation and organisation of his collection is a major focus.